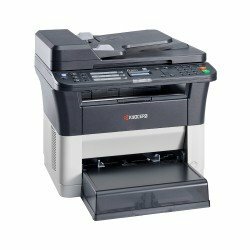 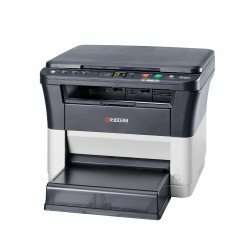 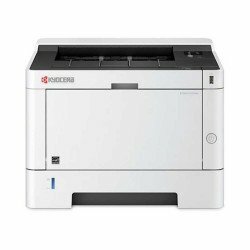 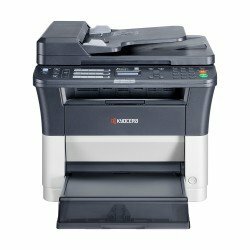 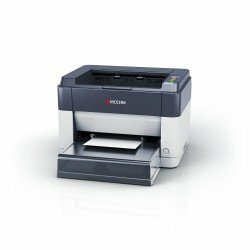 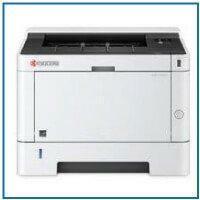 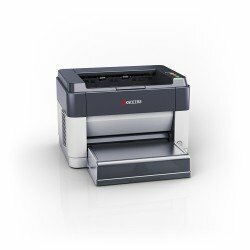 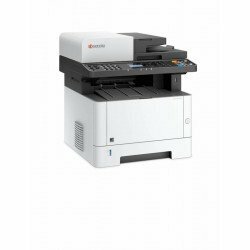 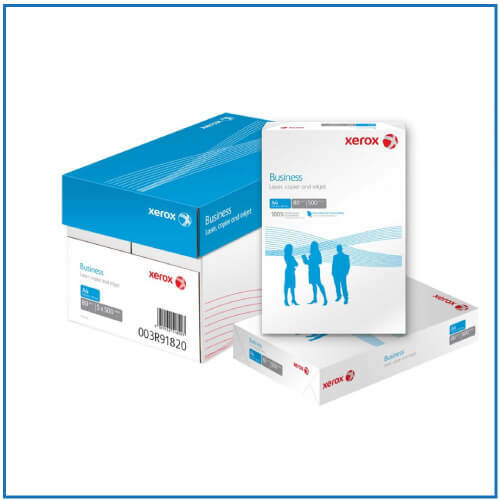 Renowned for their high-quality output, our range of mono laser printers from Kyocera is bound to impress. 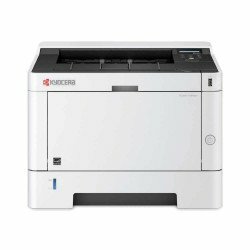 And it's not just the excellent prints that make these machines so fantastic. 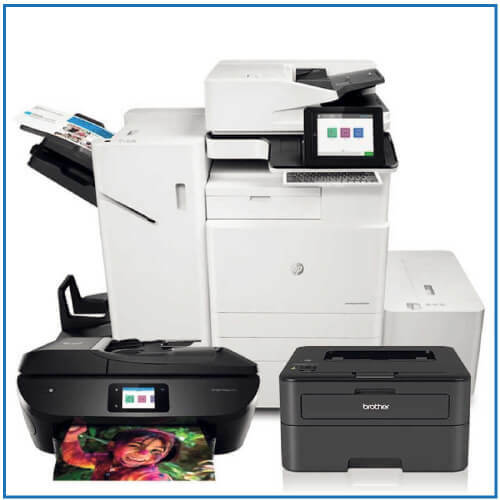 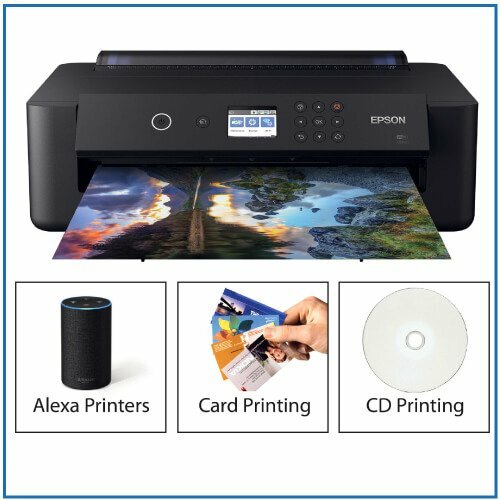 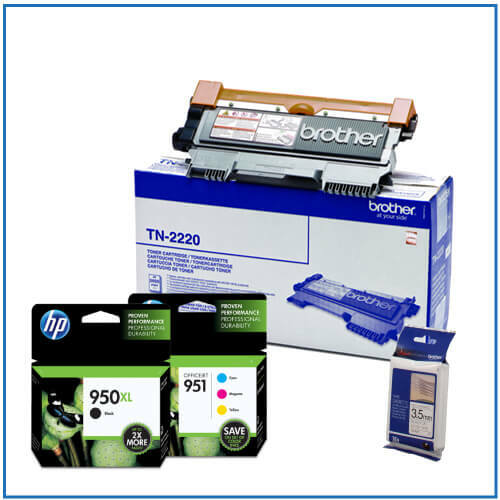 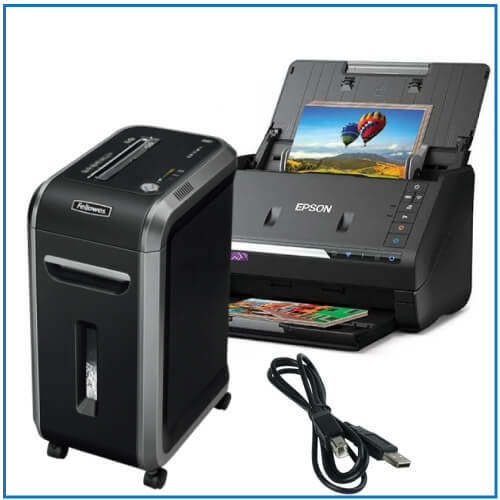 Complete with multiple connectivity options, fast print speeds and low running costs, these printers tick every box.